It's rather simple. Enter your API key, save the settings, and then select the Toggl Workspace. 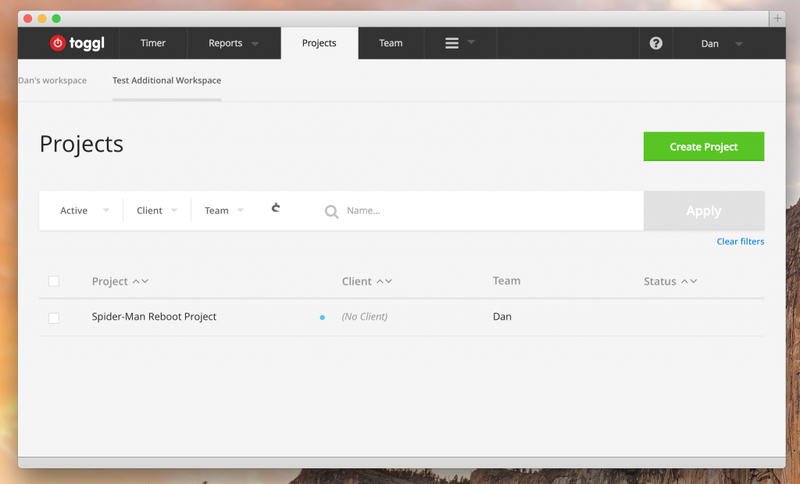 Enter your time within Toggl and import your time from your projects admin. 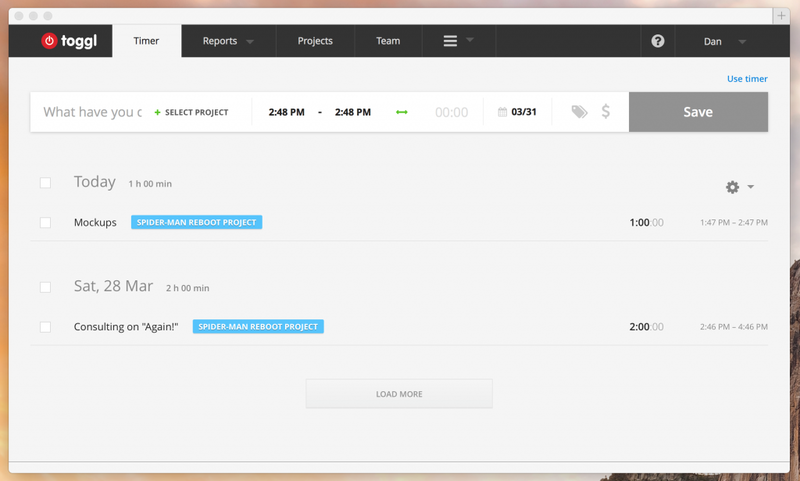 Send time to Toggl automatically when new time is created within Sprout Invoices. 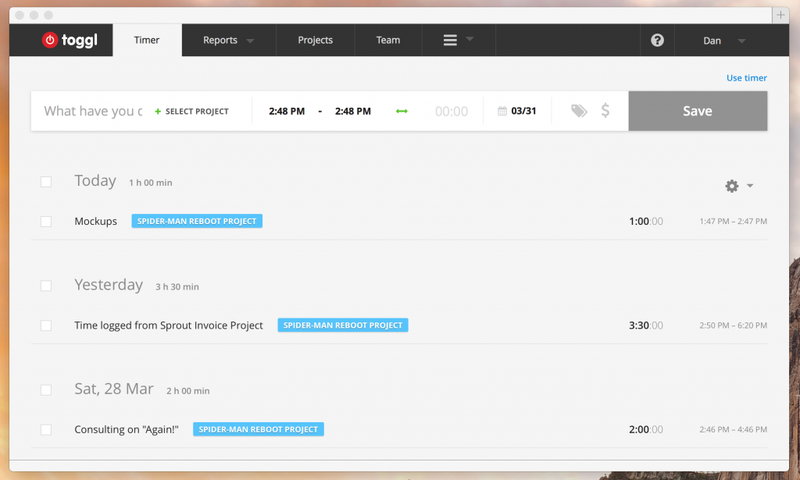 Projects created within Sprout Invoices can be instantly created at Toggl. 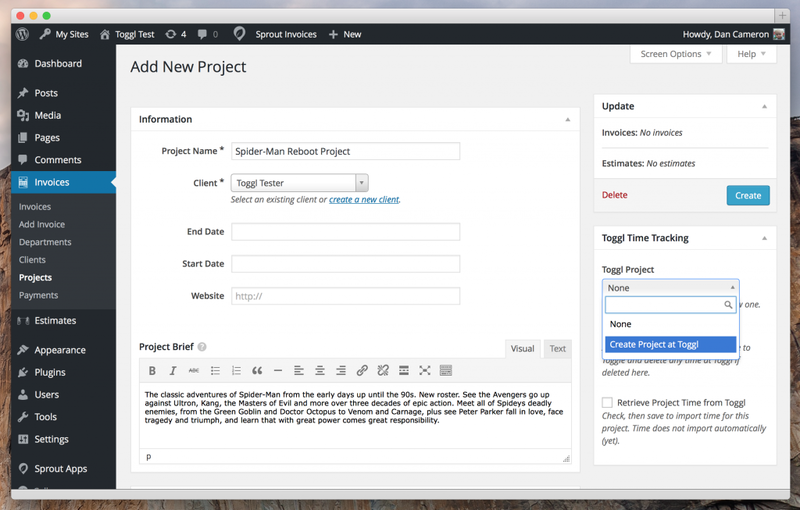 Time logged within Sprout Invoices can be instantly created at Toggl. 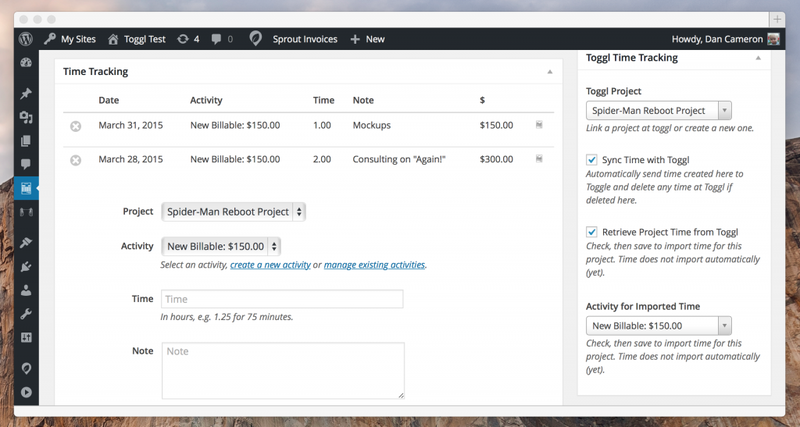 Time logged at Toggl can be imported into the associated Sprout Invoice project. Imported time will allow for an assigned activity. ...can be imported to the Sprout Invoices project. Note: If you're not familiar with how easy it is to create invoices from your tracked time, from Toggl or not, checkout the documentation.